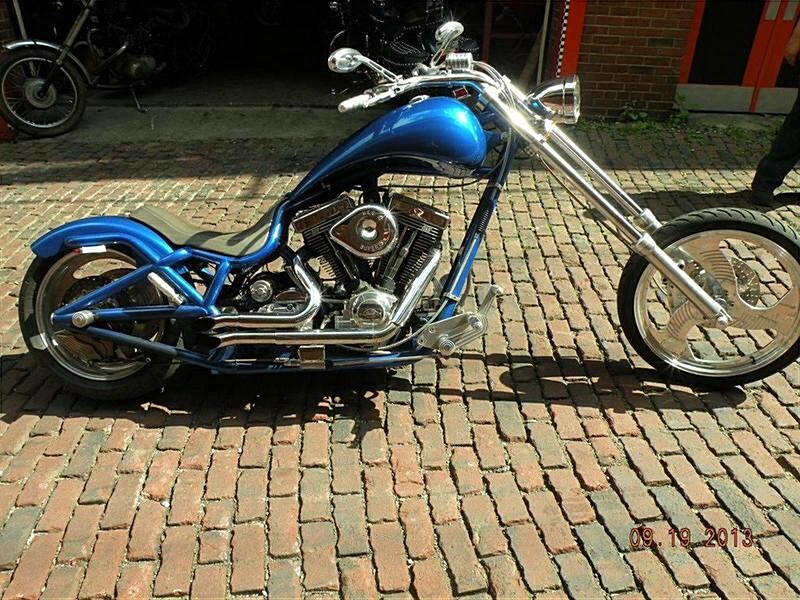 2002 Bourget Chopper. Specialty From Bourget Bike Works. Only 8K Miles! Fast..Strong..& Unique. If Any Questions Please Call 724-282-7278(Ext:4) & Ask For Jen. Hello, I'm interested in your 2002 Python. Hello, I'm interested in making an offer on your 2002 Python. Hello, I'm interested in trading in my bike for your 2002 Python. Hello, I'm interested in taking your 2002 Python for a test ride.